The next financial secrecy index has now reached its first big milestone with questionnaires being sent out to 112 jurisdictions. The Financial Secrecy Index (FSI) is the Tax Justice Network’s flagship research project. Every two years we publish the FSI, which is the most comprehensive analysis of the secrecy of the global financial system. It allows policymakers and the public to see just how secretive the financial systems of their country is in relation to others. This is achieved through a legal analysis of each countries’ laws on banking secrecy, money laundering and the formation of corporates and legal arrangements. In order to create the final index a secrecy score is combined with a measure of the amount of financial flows passing through each financial center, which gives an indication of the risk that center poses to the global financial system in terms of money laundering, tax evasion and other illicit financial flows. The compilation of the FSI is a huge effort involving a team of researchers which takes over a year to complete. As part of the process we send out a questionnaire to the Ministry of Finance, the National Audit Office and the Financial Intelligence Unit in 112 countries. This year, in addition to the printed version, we have also created an electronic version of the questionnaire, both in English and Spanish, which we already sent to the available email addresses. The questions directly inform the secrecy score we give to each country and so the answers a jurisdiction provides may have a direct impact on the jurisdiction’s ranking in the FSI. Following the FSI review (link to our stakeholder report https://www.taxjustice.net/2016/07/26/financial-secrecy-index-methodological-review-results-stakeholder-survey/), the revised methodology will be breaking new ground in a number of areas by expanding the range of indicators to 20. New themes include, among others, real estate registries, tax court secrecy, country by country reporting filing requirements, the availability of public statistics and tax residency rules. As well as sending the FSI to institutions directly, we also receive assistance from people who have direct contacts in those institutions as this is likely to increase the number of responses. 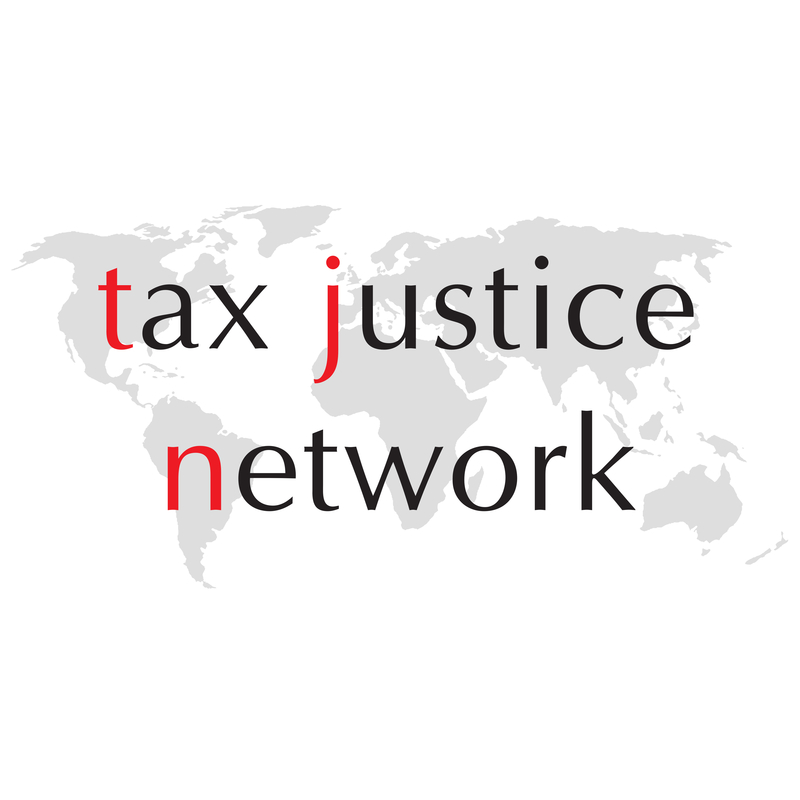 If you would like to help the FSI survey by forwarding the survey questionnaire to people whom you know in your national Ministry of Finance and / or the National Audit offices, please do get in touch by sending an email to fsi@taxjustice.net.